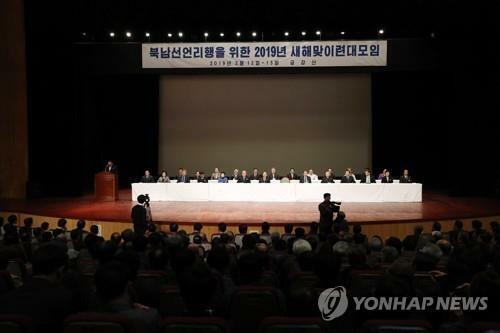 SEOUL, Feb. 13 (Yonhap) -- A group of religious leaders, civic group officials and lawmakers returned home from North Korea on Wednesday after holding a joint new year's event calling for broader exchanges and cooperation between the two sides. The delegation, consisting of about 250 people, crossed the inter-Korean border from Mount Kumgang on the North's east coast into South Korea. The group included leaders of South Korea's major religions, labor unions and civic groups representing women, youth and farming communities. Around 10 journalists were also among them. This marked the first joint civilian cross-border event this year. Their trip to North Korea came about three months after officials of the Korean Council for Reconciliation and Cooperation visited Mount Kumgang in November for joint events to call for the faithful implementation of inter-Korean summit agreements last year. On Tuesday, the first day of the visit, the two sides adopted a joint appeal calling for implementation of the agreements that President Moon Jae-in and North Korean leader Kim Jong-un signed at their two summit meetings in April and September. 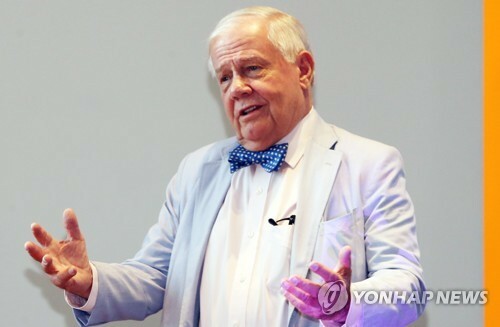 In the appeal, they also called for full-fledged cross-border exchanges and cooperation. The South's side demanded that the appeal include a phrase calling for denuclearization, but the North rejected this, saying the issue is something to be dealt with by the leaders of the two countries. The participants exchanged various opinions on how to promote inter-Korean civilian exchanges. South Korea's two umbrella labor groups proposed holding a meeting of workers of the two Koreas this year, potentially in Pyongyang, an offer which the North said it will consider positively. Ven. Wonhaeng, the executive chief of South Korea's Buddhist Jogye Order, invited his North Korean counterpart to Seoul to mark Buddha's birthday this year. He also proposed the joint operation of a North Korean temple with Buddhists in the North and a forestry restoration project. Kang Su-rin, the chief of North Korea's Buddhist group, gave a lukewarm response, apparently because those projects cannot easily go ahead under international sanctions on the North. 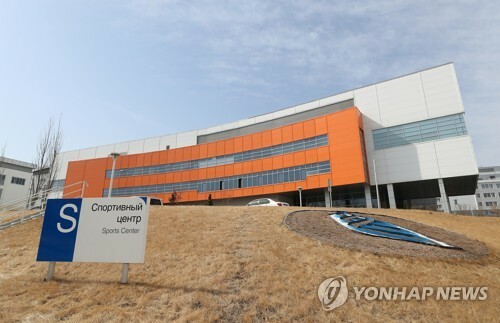 During the event, at which media access was denied, North Korean participants are believed to have stressed the need for reopening the shuttered joint industrial complex in the North's border city of Kaesong and resuming a suspended joint tour program at Mount Kumgang. They also raised the need for sanctions relief. 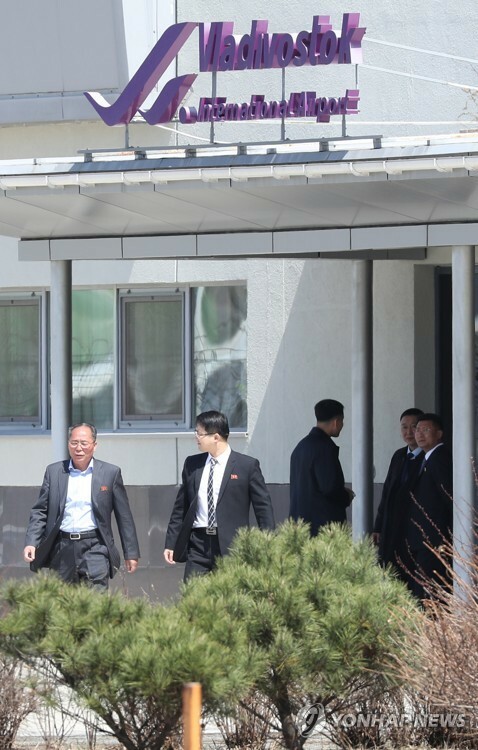 Journalists accompanying the delegation were not allowed to carry cameras, laptop computers or other equipment necessary for reporting due to sanctions imposed on North Korea. The ban on the equipment is raising controversy as sanctions are hampering reporting on cross-border events. It also highlights a consistency issue, as there have been previous cases where journalists were allowed to carry cameras and computers to cover exchanges and contacts across the border last year. 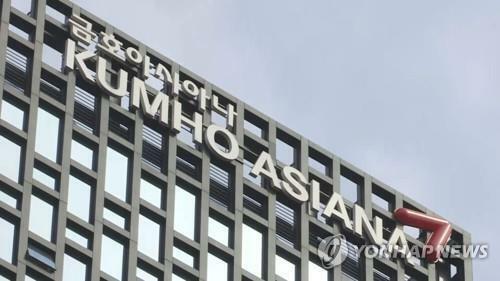 A unification ministry official earlier told reporters that there was not enough time for consultations with the U.S. on a sanctions exemption for such devices. He added that the government will seek sanctions enforcement in a "consistent" manner.